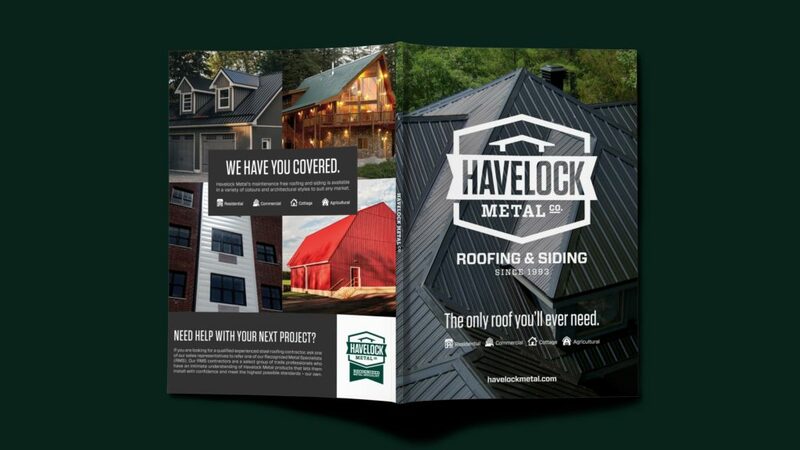 A simple goal – Become Ontario’s preferred choice for quality metal roofing and siding. 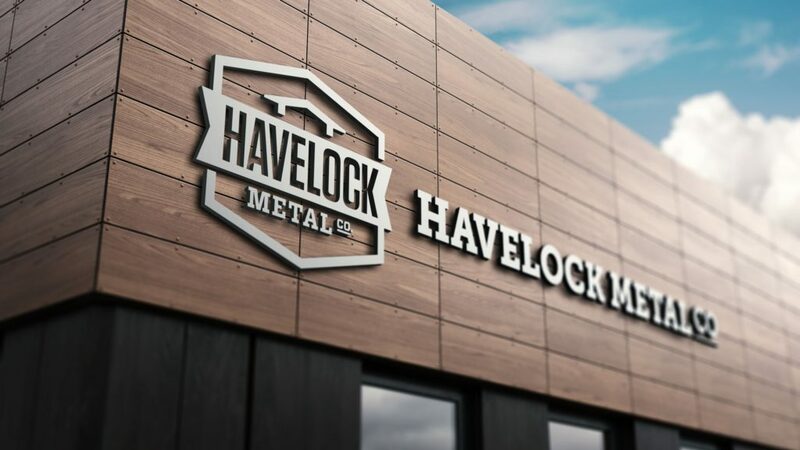 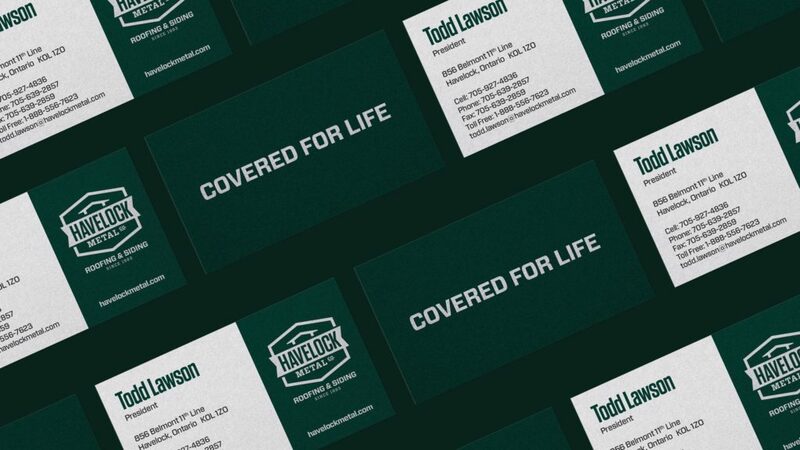 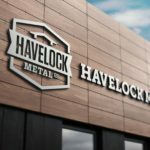 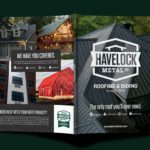 Founded more than 20 years ago by a husband and wife team, Havelock Metal was built with passion from the ground up and is truly a Canadian success story. 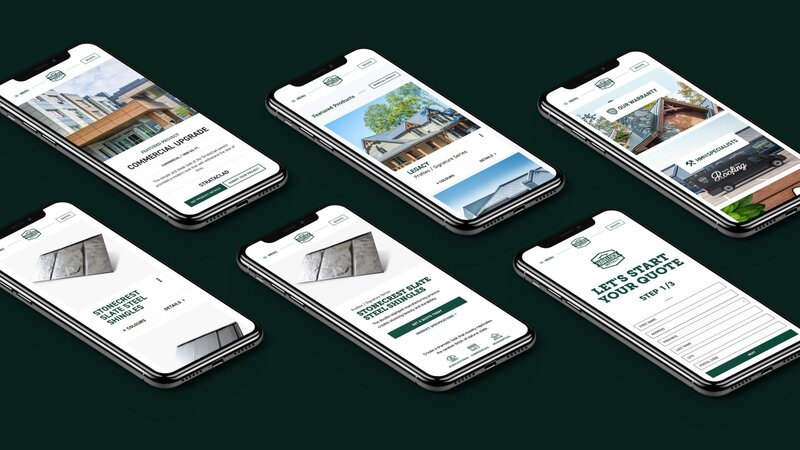 In 2011, the founders were ready to sell the company; however, they wanted to ensure that the company would carry on in a similar fashion to what they had created. 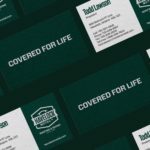 Enter Todd and Jennifer Lawson, Peterborough natives returning home after successful careers in the U.S. who were looking for a business opportunity close to home. 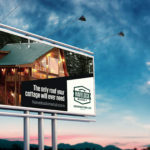 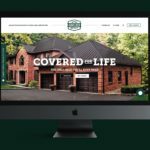 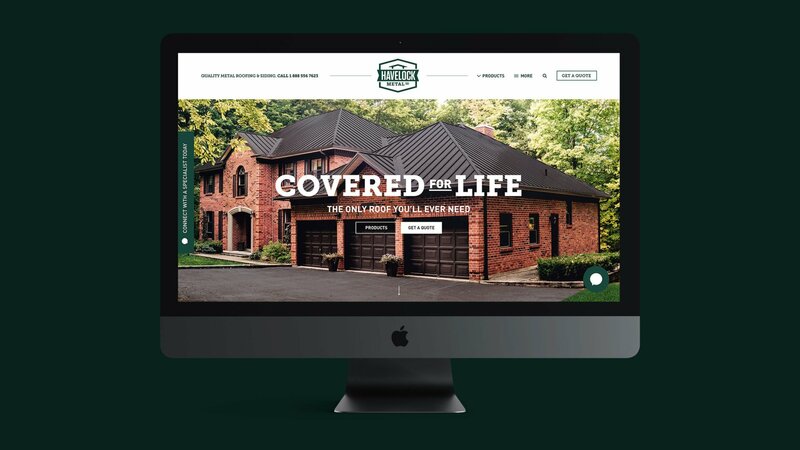 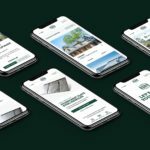 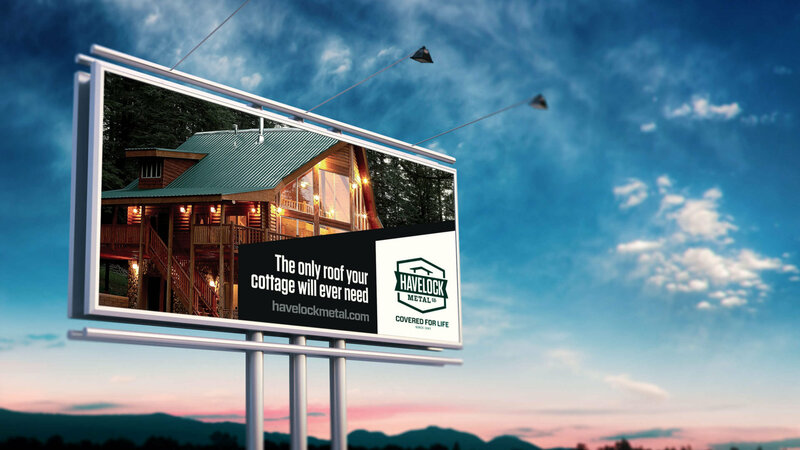 With new ownership came the need for a new, more consumer-focused brand identity, website and an annual integrated marketing campaign to drive sales and meet the aggressive goal of doubling sales in under 5 years.